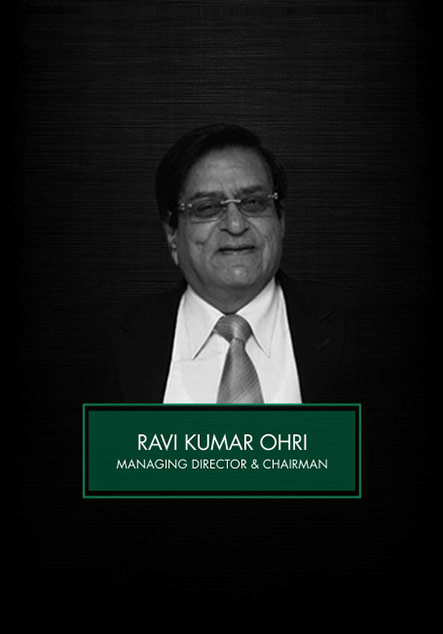 Ohri's culinary legacy dates back to 1976 when a visionary entrepreneur, Ravi Ohri, laid the foundation for a futuristic brand in the hotel industry. Capitalizing on the success of its very first venture, Hotel Baseraa, the label soon spread its wings across Hyderabad and established its place as a chain to reckon with. Ohri's now boasts of a series of top restaurants, hotels and banquets in Hyderabad, with a distinctively unique quality of coming up with something innovative each time. You can make your reservation on a call or book online here! 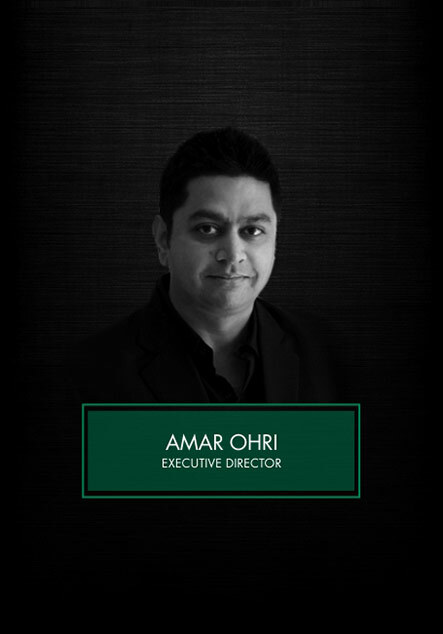 Ravi Ohri was succeeded by his son Amar Ohri, an MBA in Hotel Management, who furthered the establishment's progress and helped it gain the acclamation and accolades it deserves. Over the years, there has been immense growth in terms of business and customer loyalty enabling the empire to push the envelope further and gain recognition pan India. Dine: The fascinating worlds they have created range from romantic to historical, lavish to downtown, filmy to serene, even charming to quirky; spoiling their customers for choice while giving them a larger-than-life dining experience. Needless to say, the impeccable taste, quality and service have made it a benchmark for culinary excellence, leading to a prolonged patronage for the brand. The underlying idea is to give diners an experience to relish and cherish, as is advocated in its slogan "Happy Dining". Stay: Being the largest hotel chain in twin cities, the hospitality at Ohri's is lauded for its attention to detail and prompt service. Every element blends in with finesse, be it decor or comfort. The embodiment of this is Hotel Baseraa (Secunderabad) an instant hit, which still holds its ground amidst other major players in the business. Ohri's Banjara (Banjara Hills) and Hotel Baseraa (Basheerbagh) located at major commercial centres are carrying forward the same passion for quality service and reception. The rooms and suites are designed with care and equipped with high-end utilities to ensure overall guest satisfaction during their stay. A holistic experience with sophisticated interiors and extraordinary service makes you feel pampered like never before.